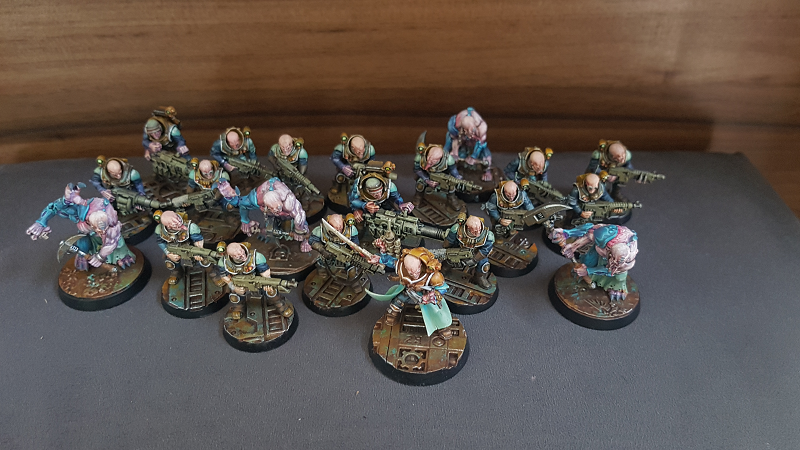 Ive recently finished my first genestealer cult minis from Overkill game. 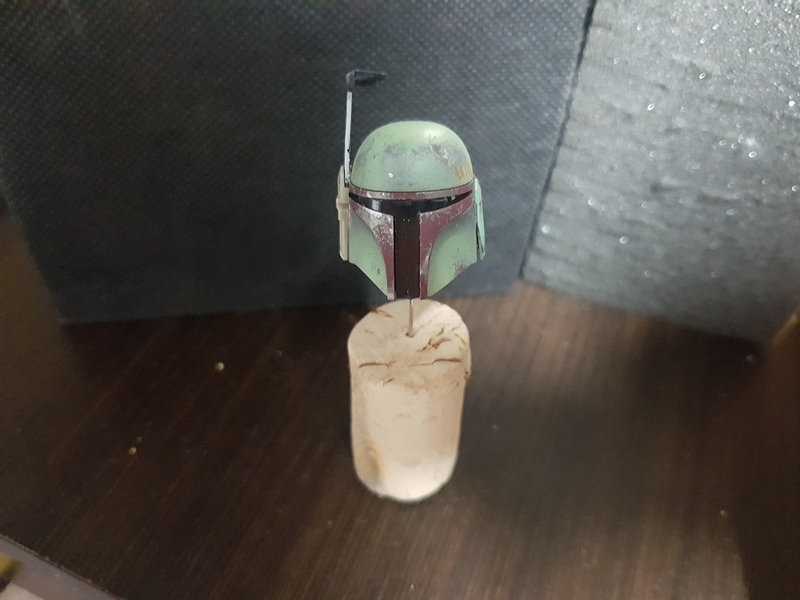 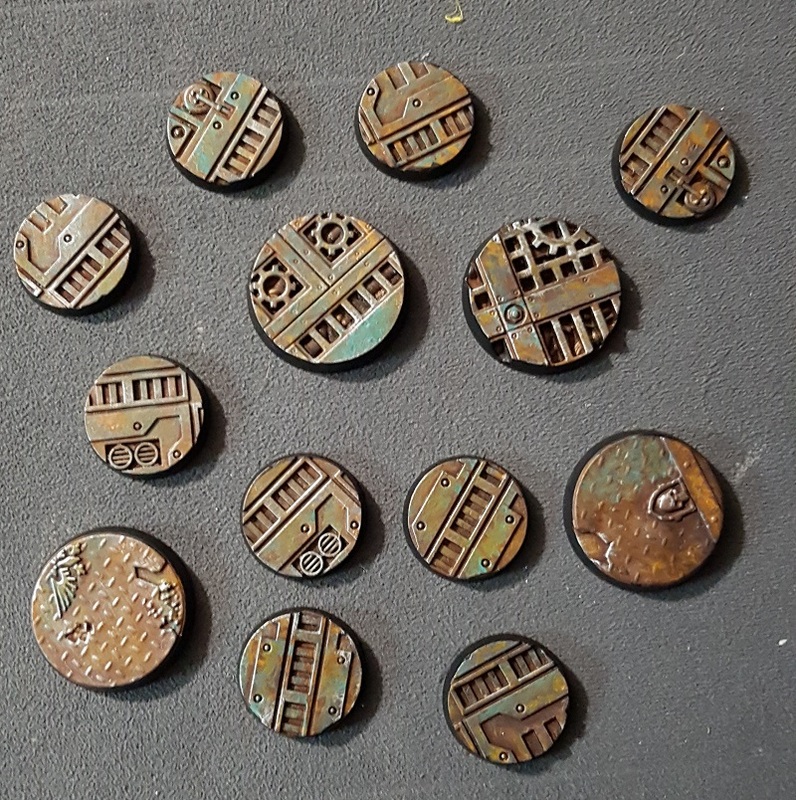 Quick tutorial for painting industrial bases and similiar metal elements. 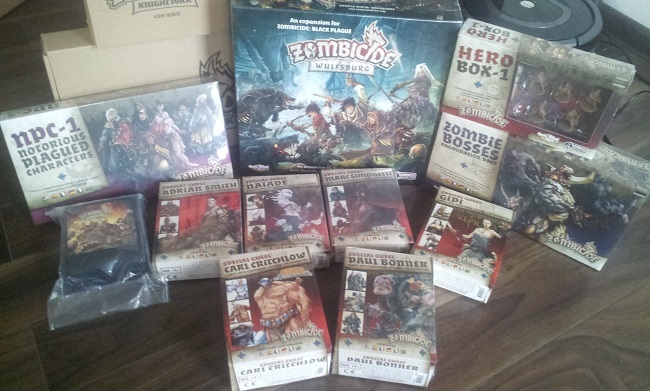 It was a very long wait but finally i got rest of the Kickstarter stuff for Zombicide. 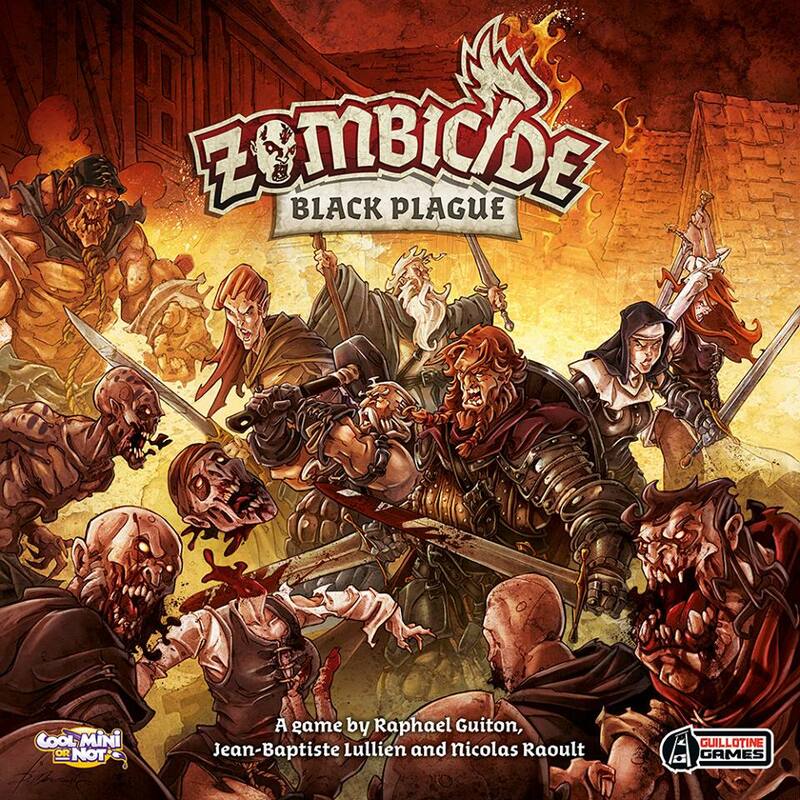 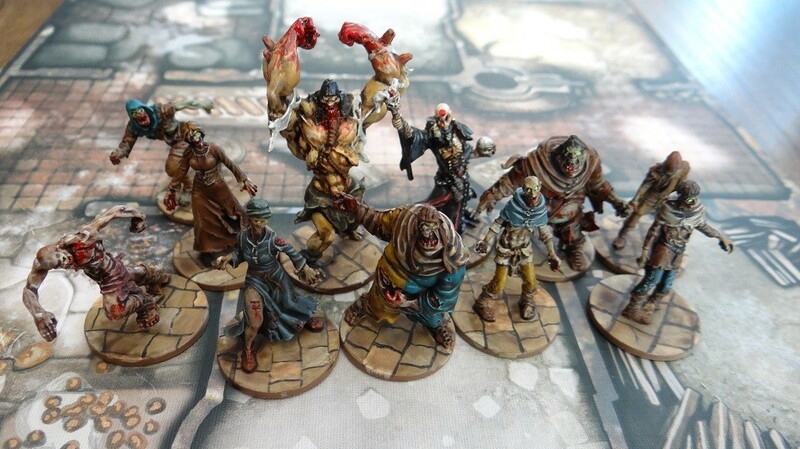 As promised here is a short article about painting Zombicide stuff. 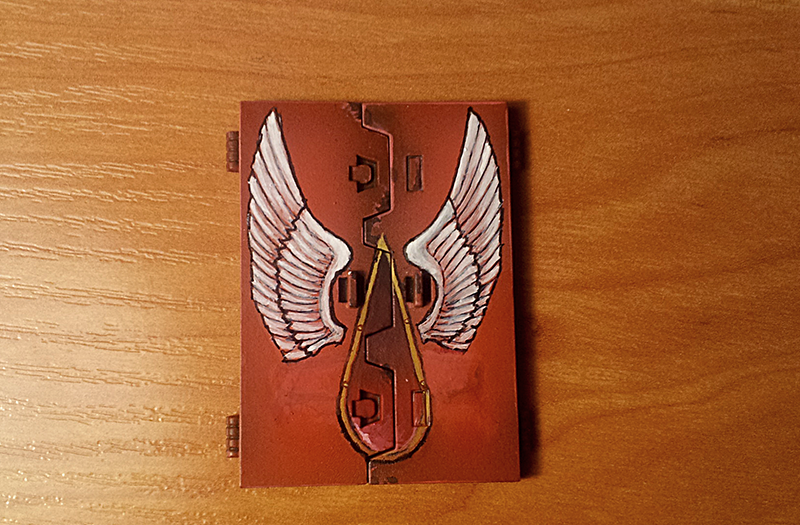 Zombies, more zombies and some blood angels free-hand fun.